Born and raised in Leeds, 30 miles north of Joe Cocker’s home town of Sheffield, Jason paid his musical dues in the ’80s in the same working men’s clubs and pubs that Joe sang in during the 1960s. He has worked as a singer/songwriter and guitarist ever since his school days, pausing only for a few years as a morning jock on Laguna Beach, CA’s local radio station. His career has seen him open for Neil Young, Tears For Fears, The Cranberries, John Martyn, Ben Folds Five, Kenny Loggins, David Gray, Christie Moore and, yes, Joe Cocker himself. Jason has written and recorded music for television and motion pictures, has a well regarded show of songs from the plays of William Shakespeare, and recently wrote the score of a play with veteran Saturday Night Live comedienne Rita Rudner. In 2016, Jason quit the Marlboro Lights he’d smoked since high school… they paid off though… we think you’ll agree, he sounds just like Joe! 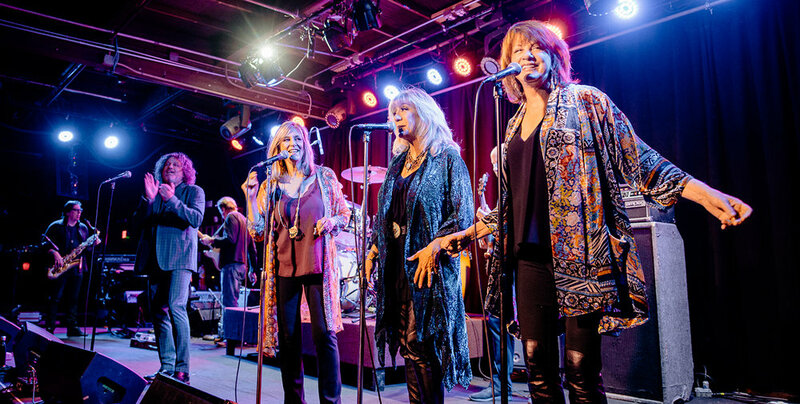 The “Mad Dogs” in this band are an incredible gathering of touring and recording musicians that will blow you away on stage, truly making this an all-star band that you won’t want to miss. Legendary blues diva Etta James called Jimmy Z her “Hootchie Cootchie Man.” He has toured and recorded with Rod Stewart, Tom Petty and Eurythmics. He has recorded with Dr. Dre, Barry White, Ziggy Marley, Yes, Bon Jovi, Bone Thugs-N-Harmony, Macy Gray, Jaguares and countless others. Jimmy Z has appeared in feature films “Georgia,” “The Doors,” “Wild at Heart,” and “The Shrink is In,” and has scored numerous videos, films, and documentaries. 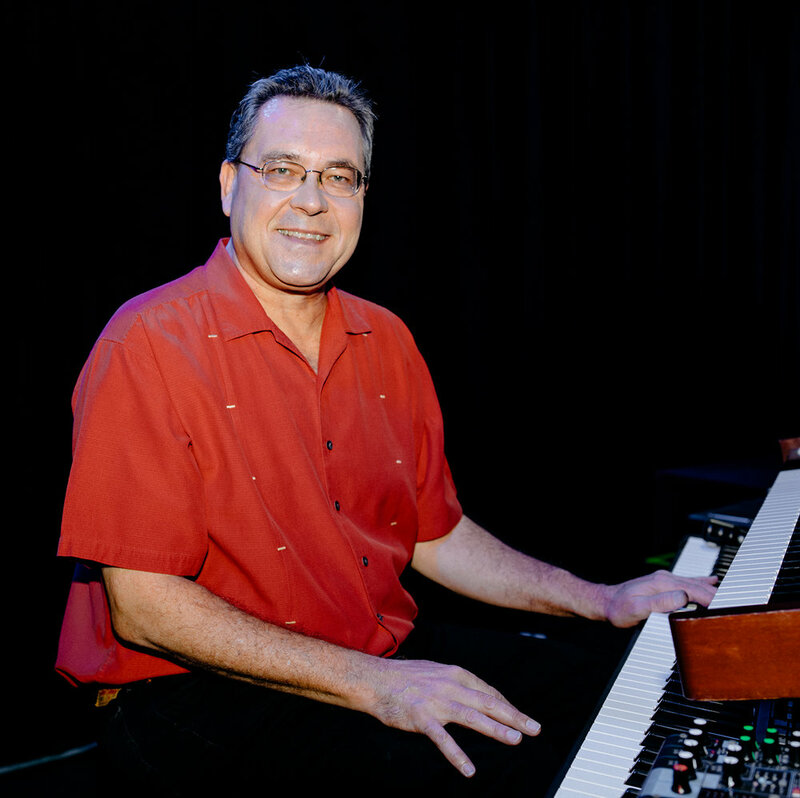 David Witham toured with George Benson as pianist and music director for almost 20 years. A highly regarded "musician's musician," he has also worked with a wide range of artists, including Barbra Streisand, Al Jarreau, Ernie Watts, Michael and Randy Brecker, Chick Corea, and Jose Feliciano, to name only a few. As a teenager Richard Bredice worked for Epic Records as a session guitarist and backline provider and equipment consultant, representing Ampeg and Electro Voice. His clients included The Rolling Stones, Crosby, Stills and Nash and Led Zeppelin. Richard signed to Columbia Records as a member of the band Jules and the Polar Bears (with Jules Shear), whose first tour was with Peter Gabriel. He has played sessions for many artists including Quincy Jones. Richard owns a studio where he is Producer, Mix Engineer, Guitarist and a Composer for film and television. 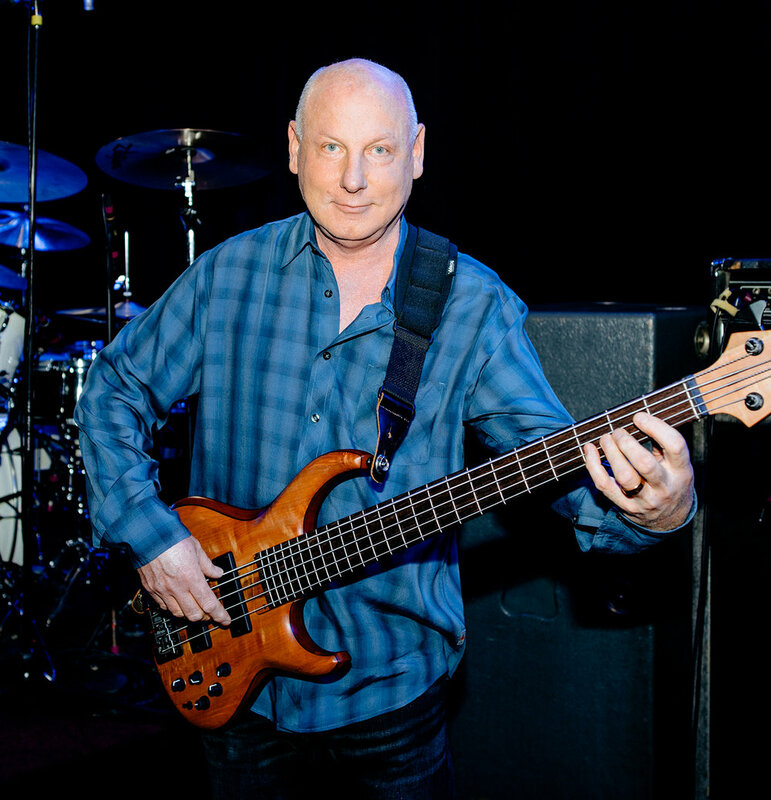 Bassist Alan Deremo has performed or recorded with an astounding variety of artists, a small sampling of those being Vince Gill, John Denver, Amy Grant, Colin Hay, Belinda Carlisle, the Mamas and Papas, Jesse Colin Young, Glenn Branca, John Oates, Richie Furay, LeeAnn Womack, Dave Alvin, The Nitty Gritty Dirt Band, Glenn Frey, Eric Marienthal, Jack Tempchin and Honk. Alan also has a number of television and film credits, and is also a fine producer. Ray is originally from Glasgow, Scotland and moved to London after joining Scots band “Contraband!” Ray worked the London session scene, recording and touring with such luminaries as Sir Tom Jones, Robert Palmer, Lulu, Andy Summers, Bjork, Iron Butterfly, Right Said Fred, Del Shannon, Ultravox and many more. A 6-time Emmy winning songwriter for Jim Henson, Disney, Natl.Geo TV, and Sesame Street, Janis is also a session and touring singer. She has toured with Michael Bolton (19 years), Moody Blues, Glenn Frey, KD Lang, Charlie Rich, Englebert Humperdinck, and the Righteous Bros. She has also performed live with many greats including GQ, the Manhattans, Deniece Williams and Carl Anderson. 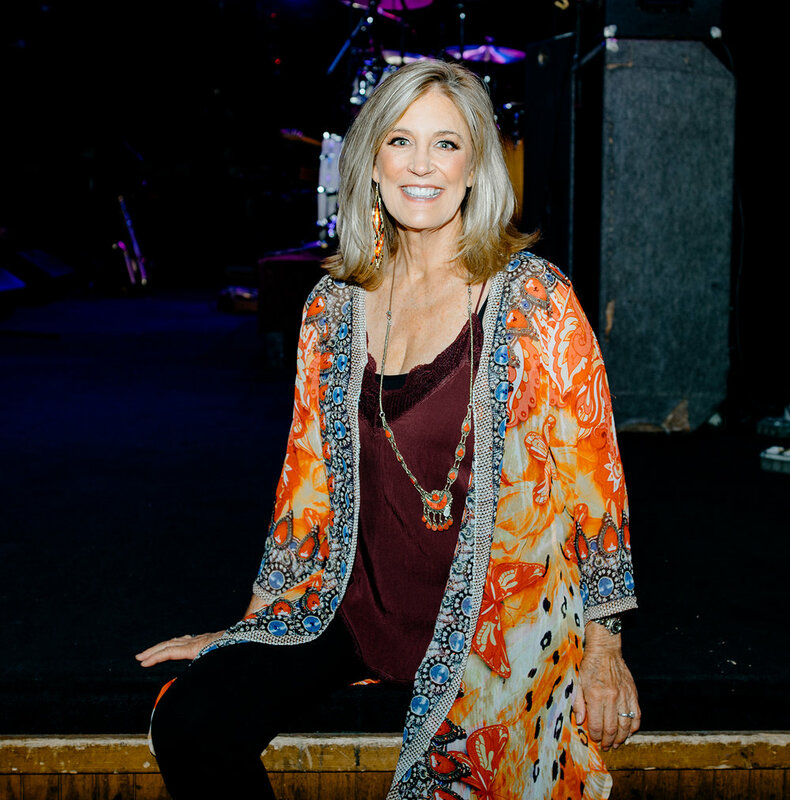 She is proud to have written with Alan O’Day for 30 years, and of her recording dates, especially those with Ringo Starr, Neil Young, REO Speedwagon, Michael Bolton, Olivia Newton-John, Peter Asher and David Foster. She currently writes/records and produces jingles for JinglesJane.com. 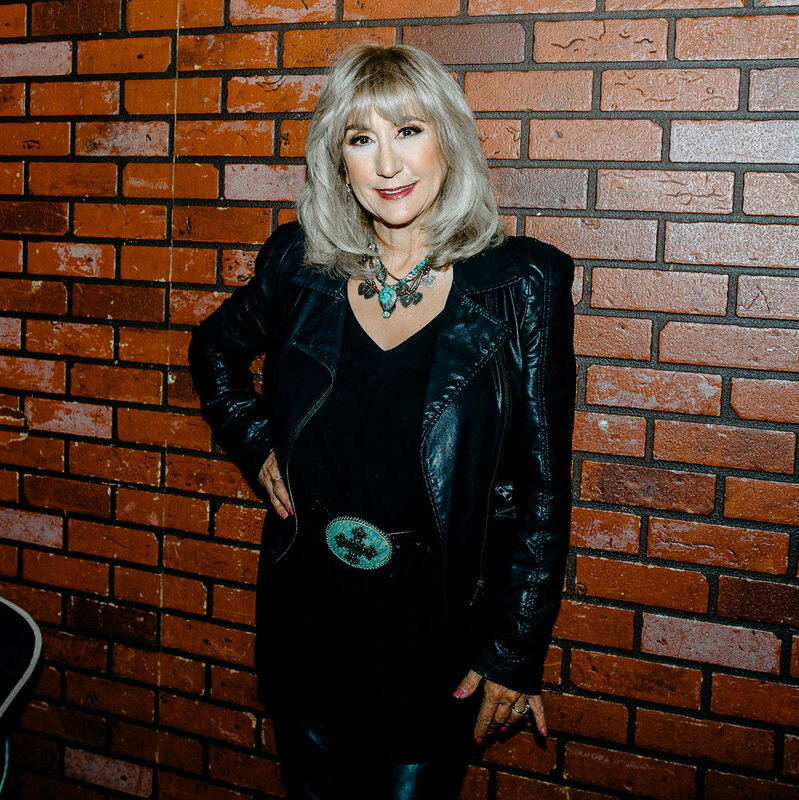 Lori Mark toured with The Righteous Brothers, Bill Medley, Engelbert Humperdinck, Eric Carmen, Merry Clayton, Charlie Rich and was a featured singer on The Dirty Dancing Tour. Lori currently resides in LA, where she sings for films, television and commercials. 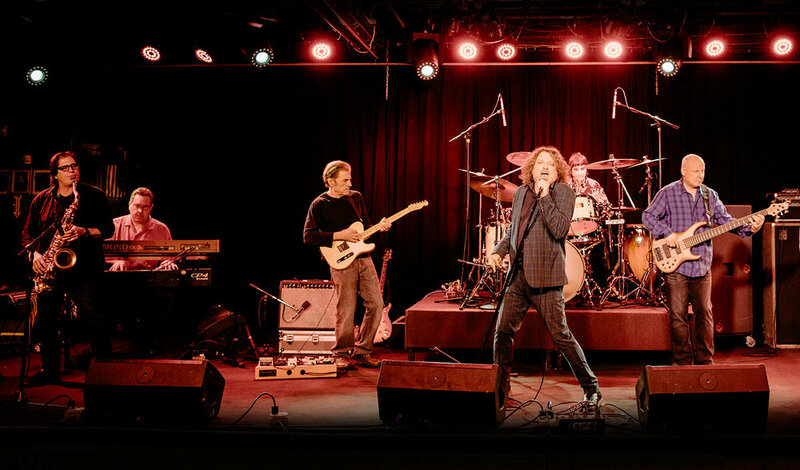 Pat Hawk is a veteran ensemble vocalist whose credits include Michael Bolton, John Denver, Bill Medley & the Righteous Brothers, Merry Clayton, Eric Carmen, Pet Shop Boys, Kenny G, Peabo Bryson and more. She values her life-long friendships with her fellow chick singers and is thrilled to be part of this all-star project!